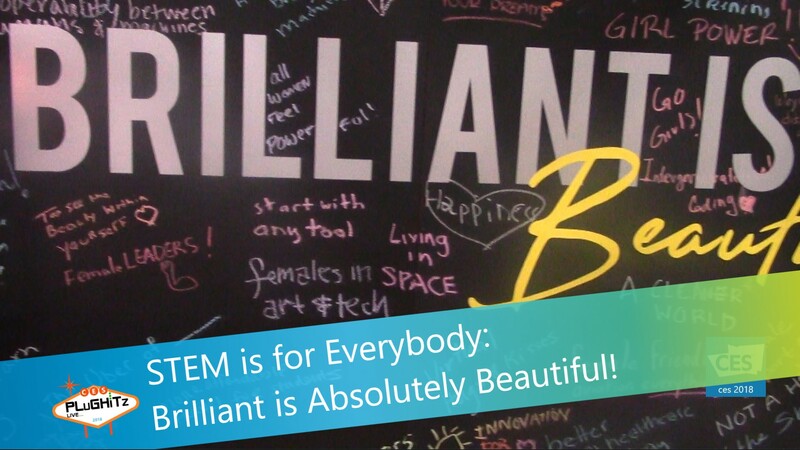 STEM is for Everybody: Brilliant is Absolutely Beautiful! Beauty and the Bolt is an online education platform with the goal of lowering the barrier of entry for girls and women that are interested in engineering and technologies. It’s a village where anyone can learn physics, math, engineering, making and more. Their goal is to share engineering and the maker movement in a cool new way and, in turn, increase interest for those who wouldn’t normally be exposed to these topics. There shouldn’t be a set demographic for recruiting engineers. The less we stereotype, the more creativity we will gain. So what better way to show that anybody can create than by framing the movement around the princess Belle and subliminally informing the world that femininity and engineering are not mutually exclusive! It is commonly known that women and minorities are vastly underrepresented in the STEM workforce. Beauty and the Bolt aims to make learning engineering easy, cheap and accessible for anyone – especially teens and young adults – while also encouraging creativity and individuality. Having realized that current manuals and tutorials were putting off as many people as they were attracting, the founders set out to make a change. 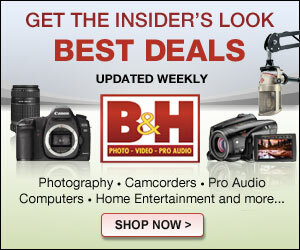 They began producing video tutorials that would be entertaining and engaging for a much wider viewer base. The videos take away the intimidation factor by simply showing a girl complete the tasks. The projects are geared to inspire everyone to learn and create. Their goal is to bring as many resources as possible to encourage and inspire whole new groups of people to be interested in STEM by making the topics as approachable, fun, interesting and affordable as possible. The YouTube videos that they make are free to makerspaces, as they want to get them into the hands of as many people as possible. They also sell kits in bulk to the makerspaces. Each set has a goal in mind, for example a hand drill kit to get users accustom to using the hand drill and make it easier and less intimidating. Check them out on YouTube Channel as well as on their website.